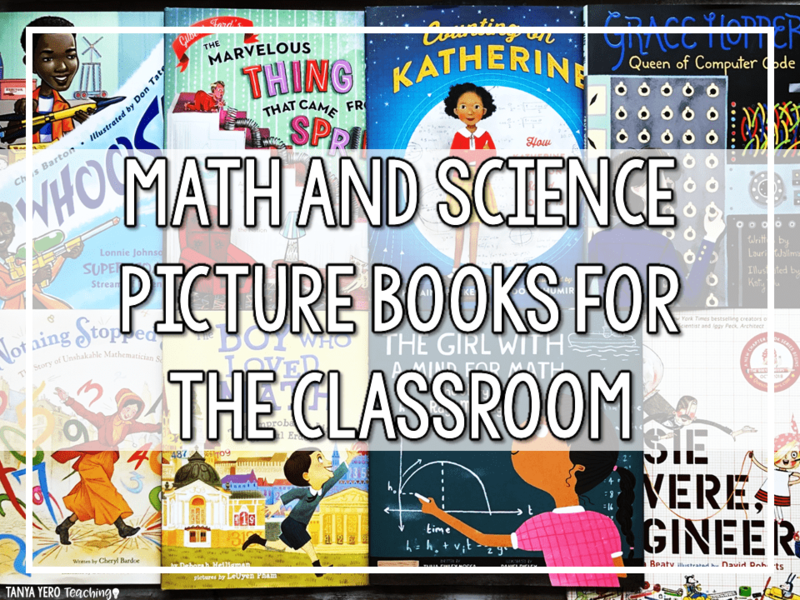 As an upper elementary teacher I promote number sense in my classroom daily. 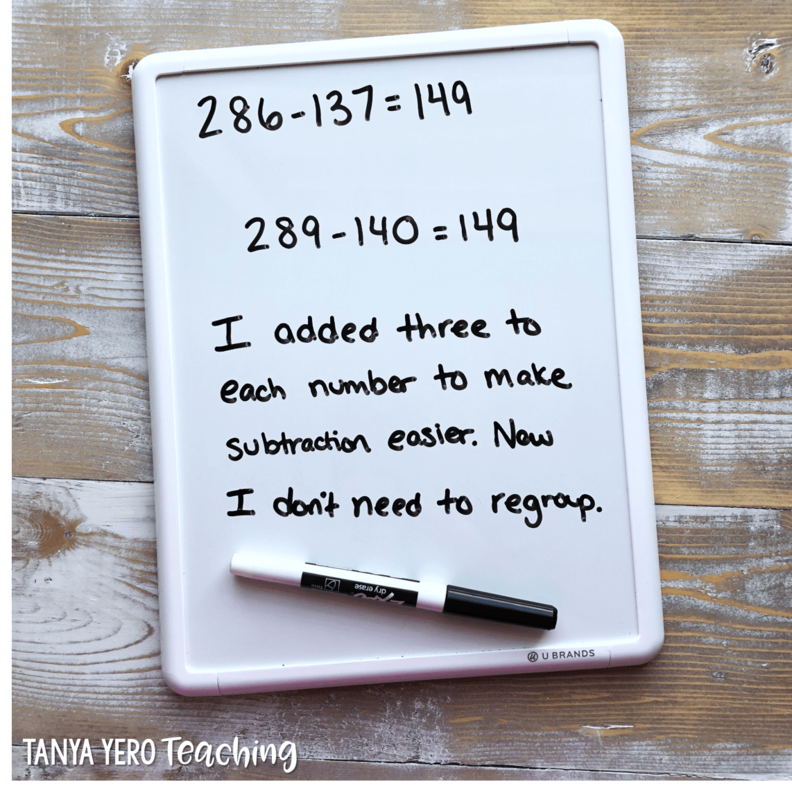 So often I hear other educators say “Oh, my students have number sense.” “They can multiply or add with no trouble.” Memorizing steps to an algorithm is not number sense. Number sense is one’s ability to manipulate numbers mentally. Flexibility is at the heart of number sense. Students with strong number sense can solve a problem in more than one way. The ability to problem solve is also connected to number sense. The four operations of math require the manipulation of numbers. 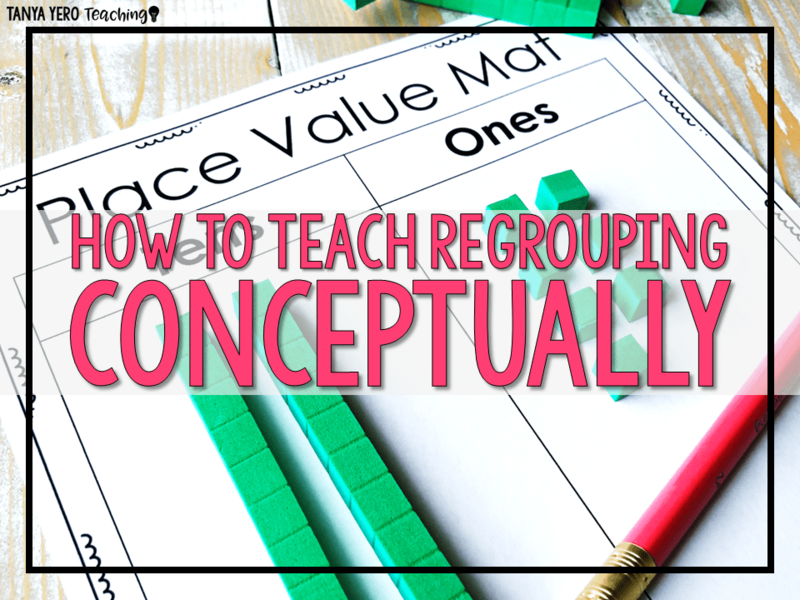 Students need to have strong number sense if they are going to conceptually understand what they’re doing in your classroom. How do I teach my students number sense? To build number sense I implemented daily number talks into my math block. 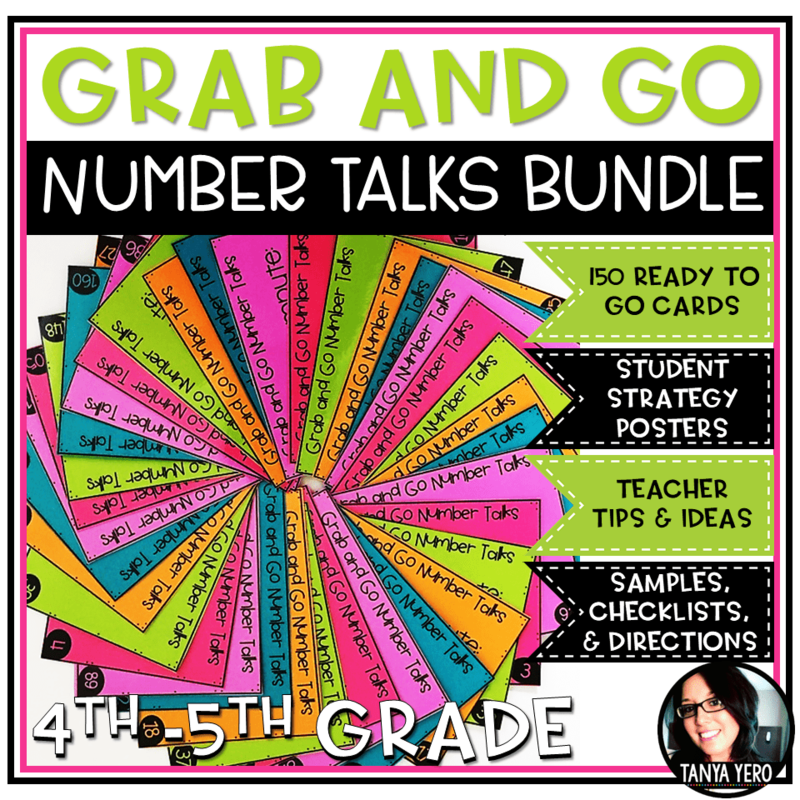 A number talk is a short (5-8 minutes) exercise designed to build number sense. During this practice students share how they solved a particular problem mentally. 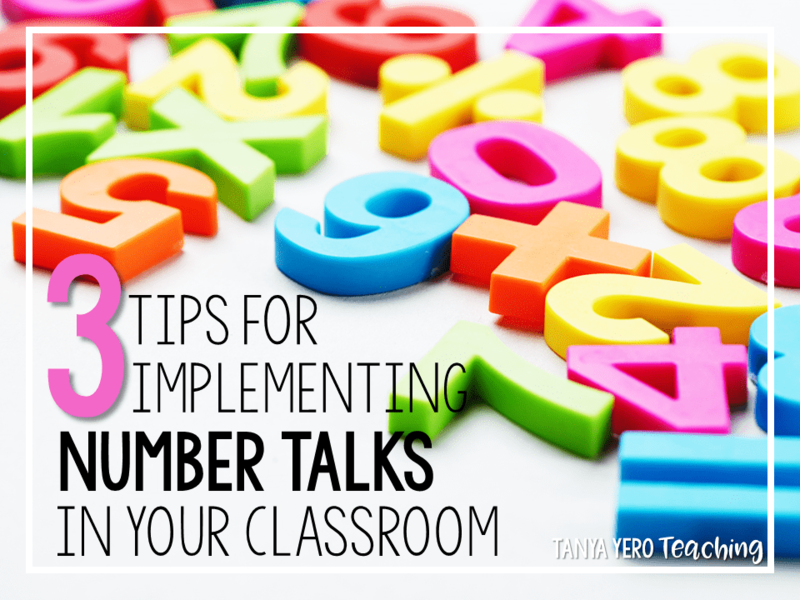 Implementing number talks in your classroom can feel overwhelming. Getting started with any new practice is always the hardest part. 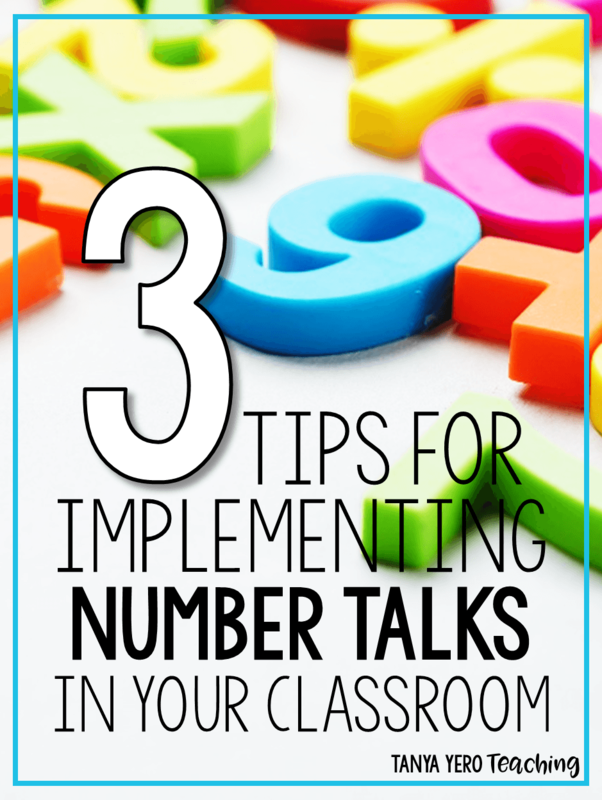 Here are 3 tips for implementing number talks in your classroom. 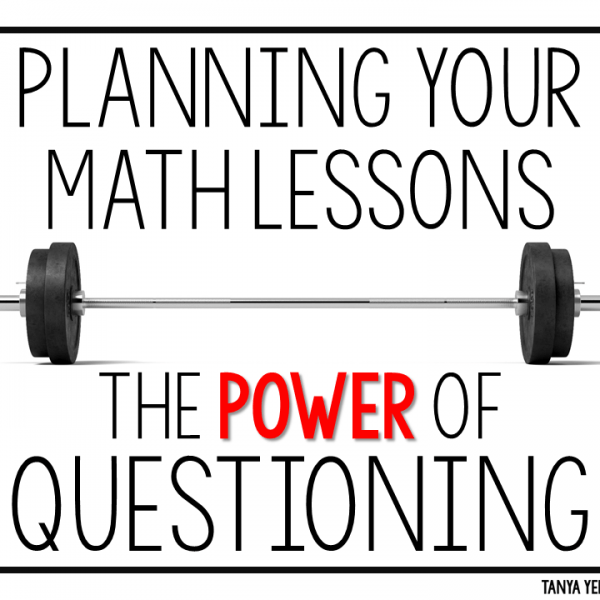 You can’t expect your students to successfully complete a number talk if they have never seen what it looks like. 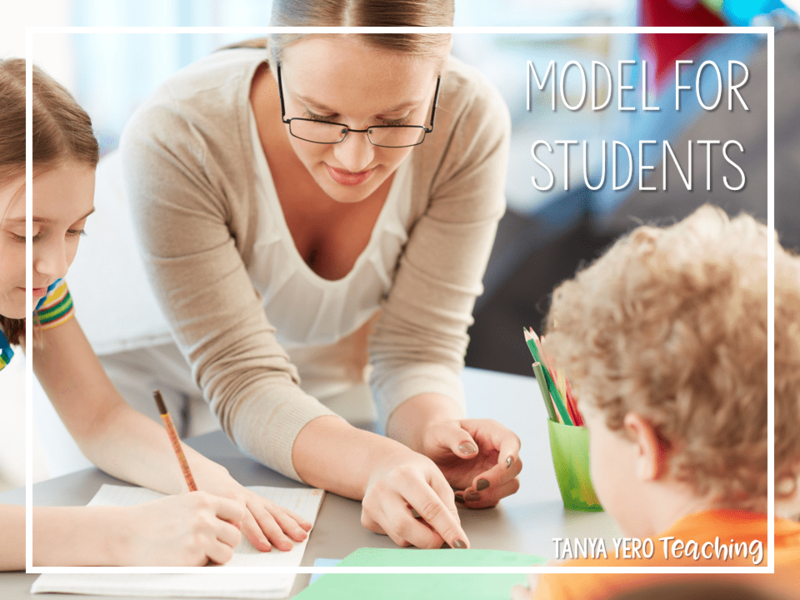 Model how to “talk math.” Show them the different mental strategies that can be used to explain ways to problems. 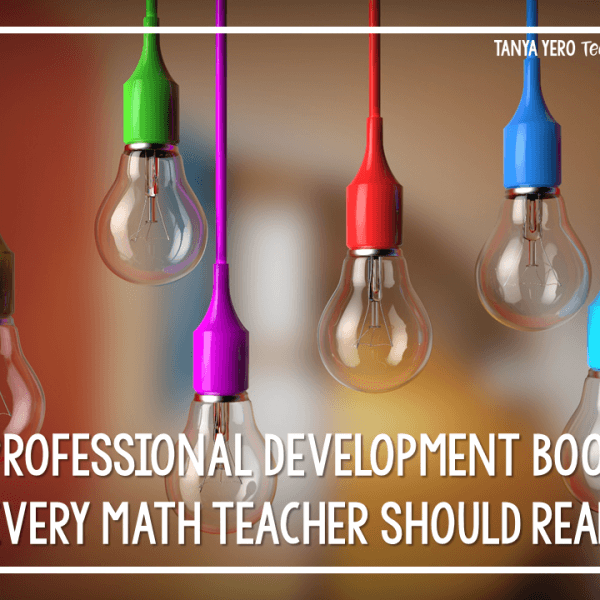 Spend some time at the start of your math block completing a number talk with your students. At first you will be doing the talking. 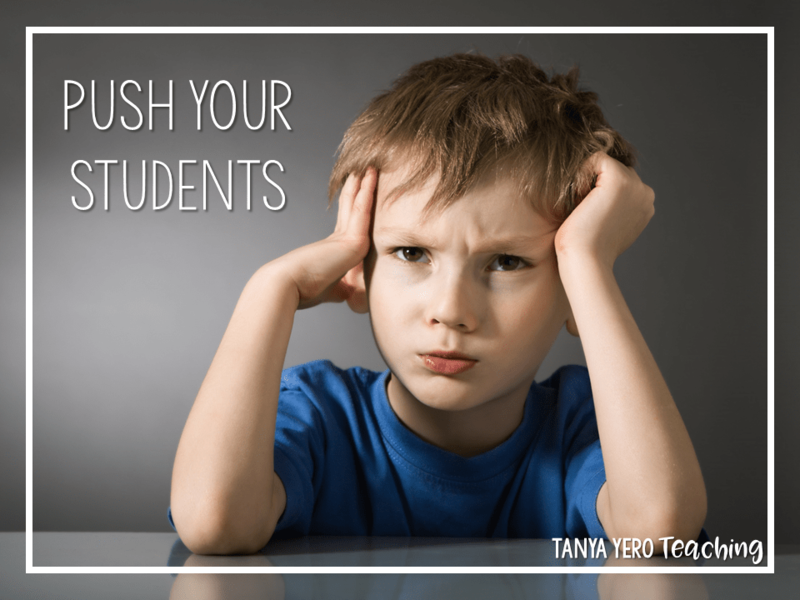 After the first few weeks of school gradually release the responsibility over to your students. 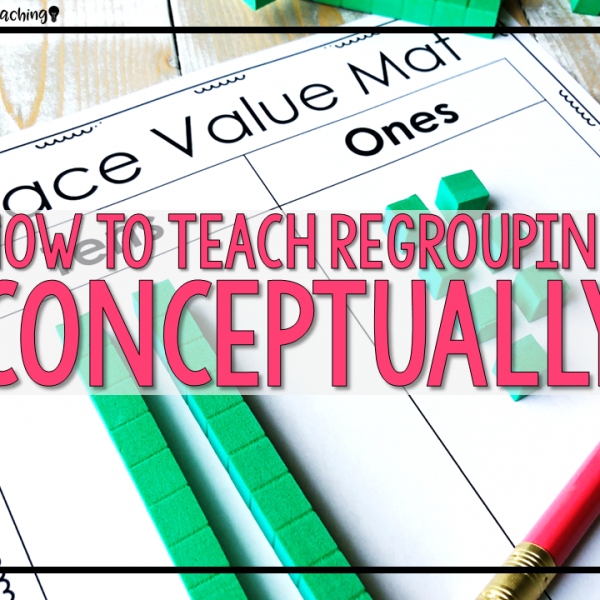 Have them work in groups or pairs initially and later have them complete a number talk independently. 2.) 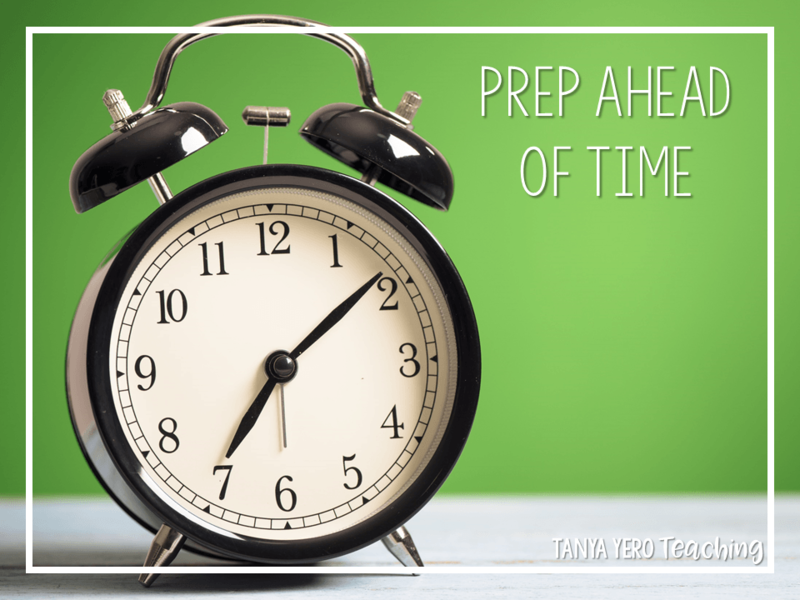 PREP as much as you can in advance. 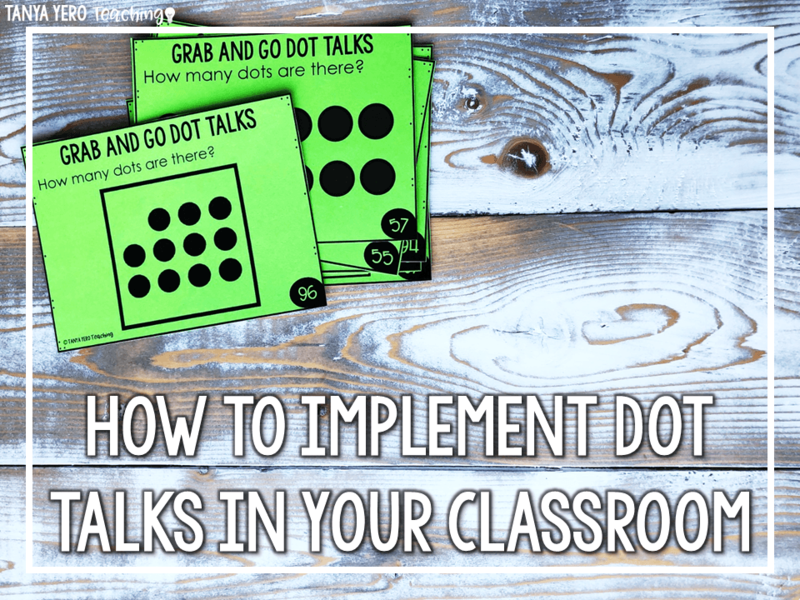 Number talks are daily exercises so you will go through materials quickly. You need daily questions on hand. 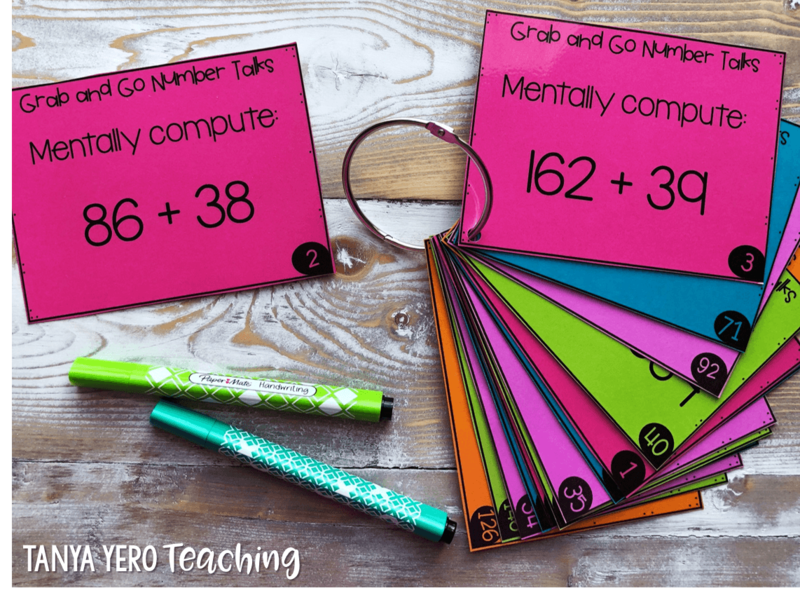 I keep my Grab and Go Number Talks on a binder ring and just pull a card for each day. Easy and quick! 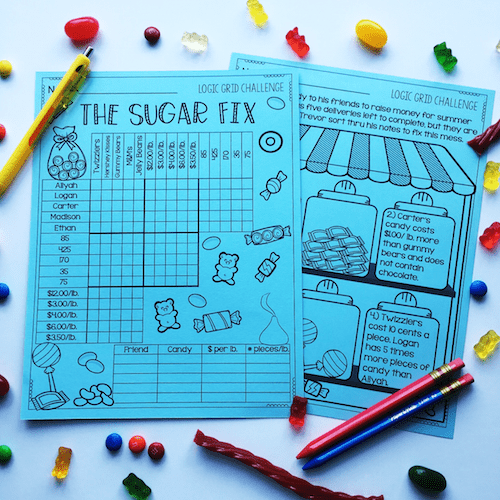 Most students aren’t accustomed to doing math in this format. They are used to paper/pencil and step by step procedures. Asking them to think independently and innovatively will be hard at first. Expect silence. 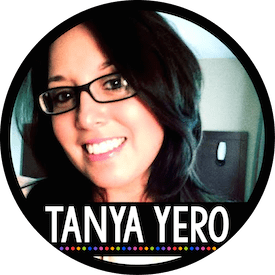 Expect not a lot of volunteers at first, but do praise those that step up to the plate. Praise the idea of solving one question in different ways. 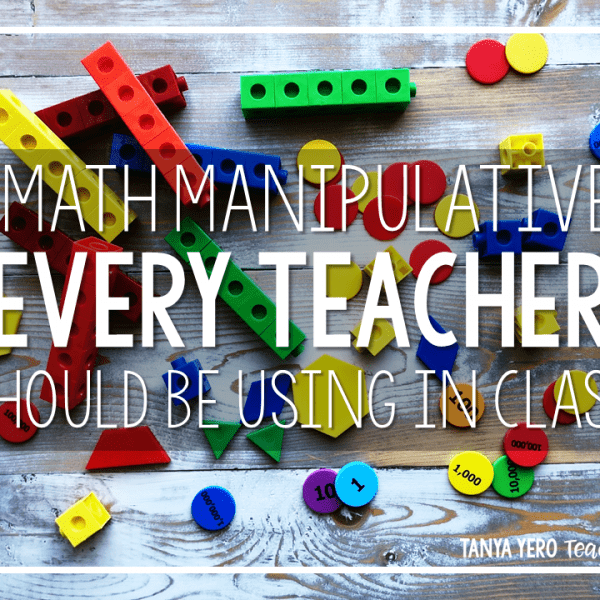 Your students will respond and start thinking independently. Implementing number talks into my math block made my students better problem solvers. If you’re looking for an already made set of prompts and questions CLICK HERE.